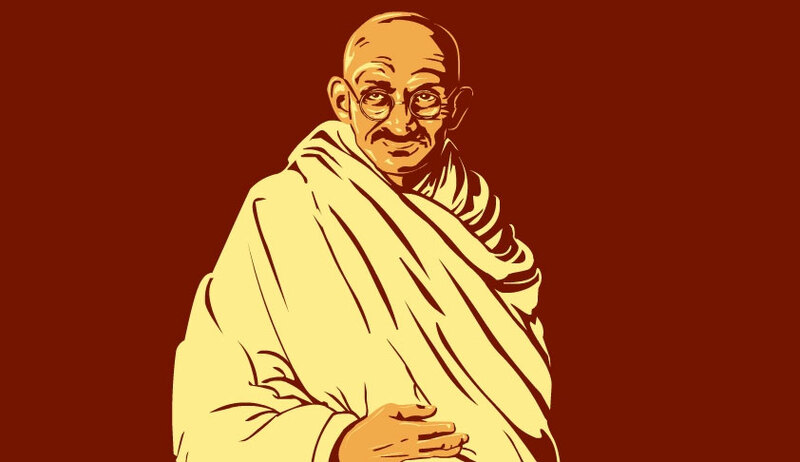 The Supreme Court today dismissed a petition which sought a direction to re-open the Mahatma Gandhi assassination case probe. After 12 hearings spanning seven months, a bench of Justices S A Bobde and L Nageswara Rao said: "The petition is dismissed". Phadnis, a researcher and a trustee of Abhinav Bharat had claimed it was one of the biggest cover-ups in history. Gandhi was shot dead at point-blank range in New Delhi on 30 January 1948 by Nathuram Vinayak Godse, a right-wing advocate of Hindu nationalism. Even during the hearing, the bench was categorical that it was not going to reopen investigations saying it “would not go by sentiments” but rely on legal submissions. The apex court said, “the plea seeking the retrial of the case was based on academic research but that cannot form the basis to reopen the matter which happened 70 years ago”. On December 8, Amicus Curiae Amarendra Sharan had concluded in his report that there may be no re-investigation as there is no fresh evidence which points to a "second person firing a fourth bullet". Saran had said he examined all documents including 4000 pages of trial court documents and the Jeevan Lal Kapur Inquiry commission report. He said he found no evidence about a second person filing a fourth bullet. When Phadnis said that he relied on a black and white photo of Gandhi’s body which showed four bullet wounds, the amicus said he had consulted forensic experts who said it was not reliable. The petitioner had also questioned the ‘three bullet theory’ relied upon by various courts to hold the conviction of Nathuram Godse and Narayan Apte, who was hanged. He had contended that there was a need to examine whether there was a fourth bullet also, which was fired by someone else than Godse. “You said people have the right to know about what happened. But it appears that people already know about it. You are creating suspicion in the minds of the people. The fact is that the people who committed assassination have been identified and hanged. It (the incident) is too late in the day. We are not going to reopen or correct it. Don’t get sentimental about the matter. These are not matters to show emotions. We will go by the legal submissions and not emotions. We have heard you and will pass order”, the bench had said on March 6 while reserving orders.